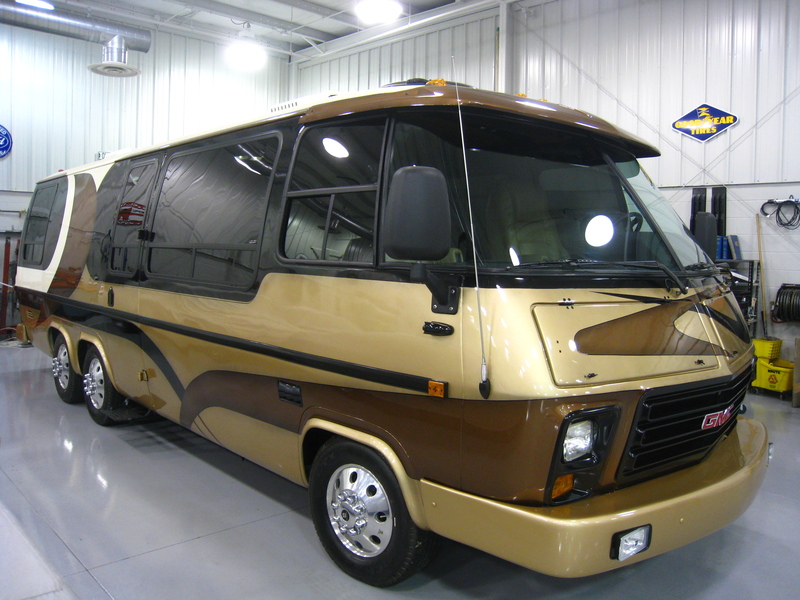 Here’s another project that took on a life of its own. 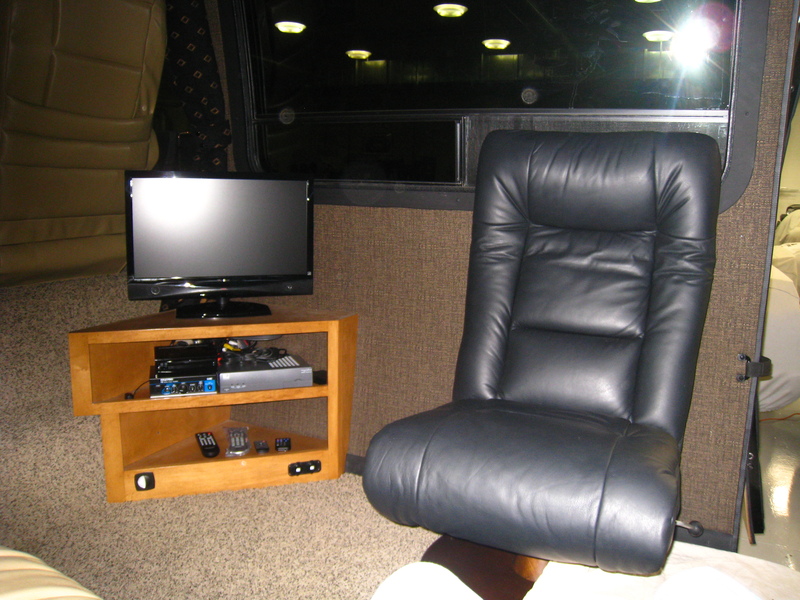 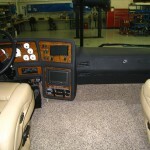 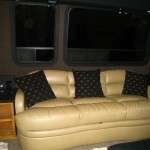 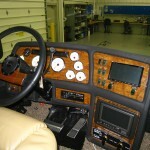 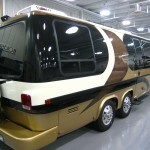 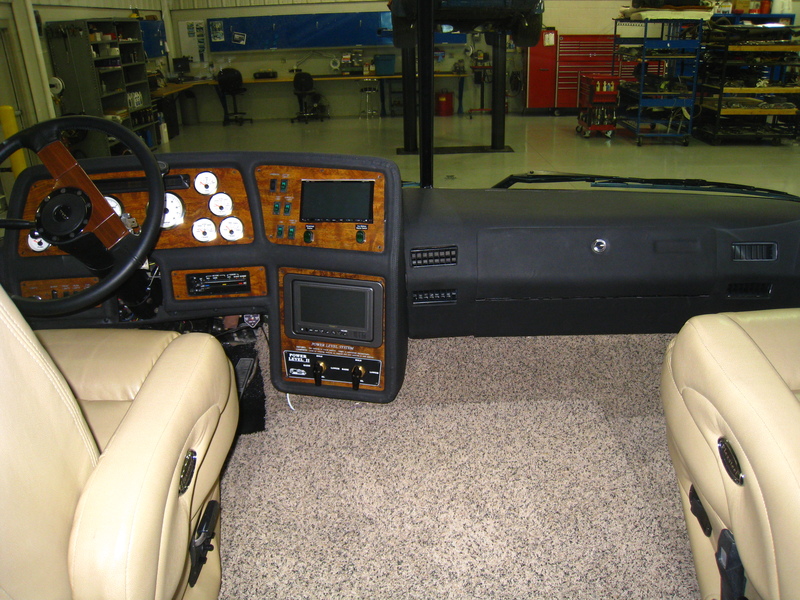 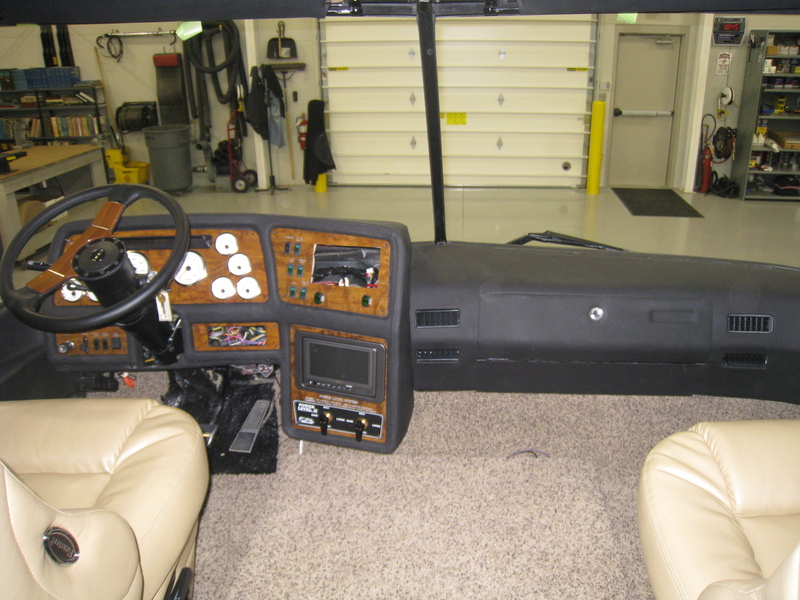 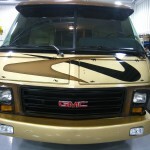 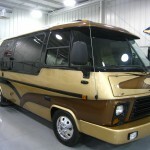 I purchsed this GMC Motorhome from a gentleman in Atlanta that has a small business of selling GMC Motorhomes. 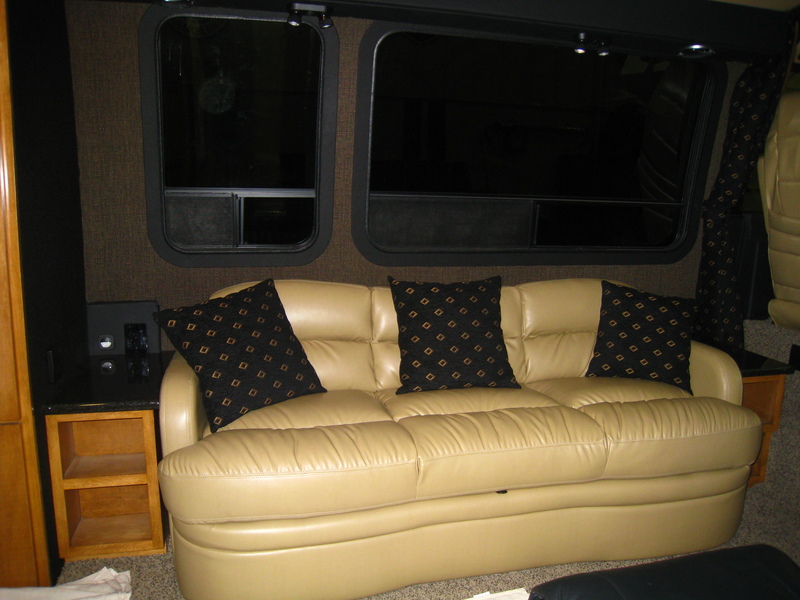 The unit had undergone a re-hab sometime during the previous 5 years but it wasn’t what I wanted. 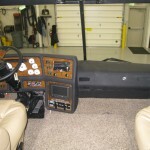 We proceeded to tear the entire vehicle apart to bare frame, bare walls and not much else. 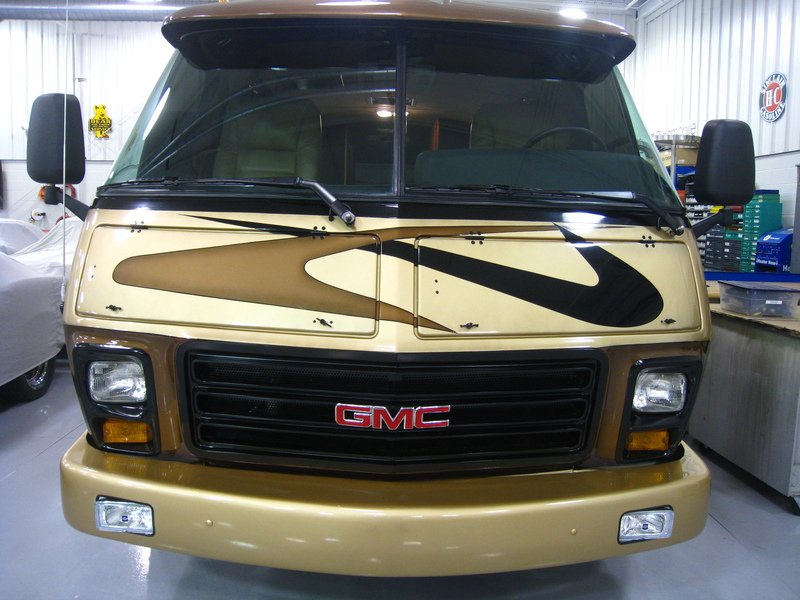 Three years latter, I now have a completely custom 1974 GMC exactly the way I want it. 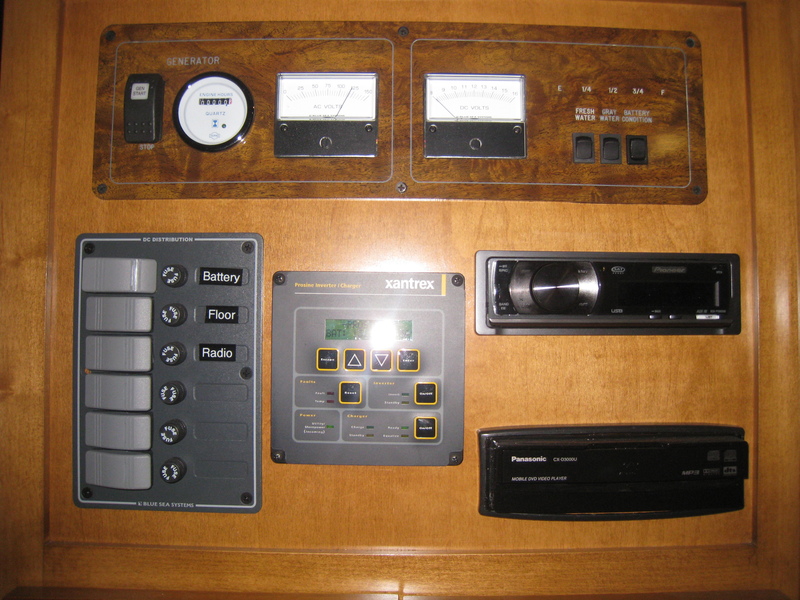 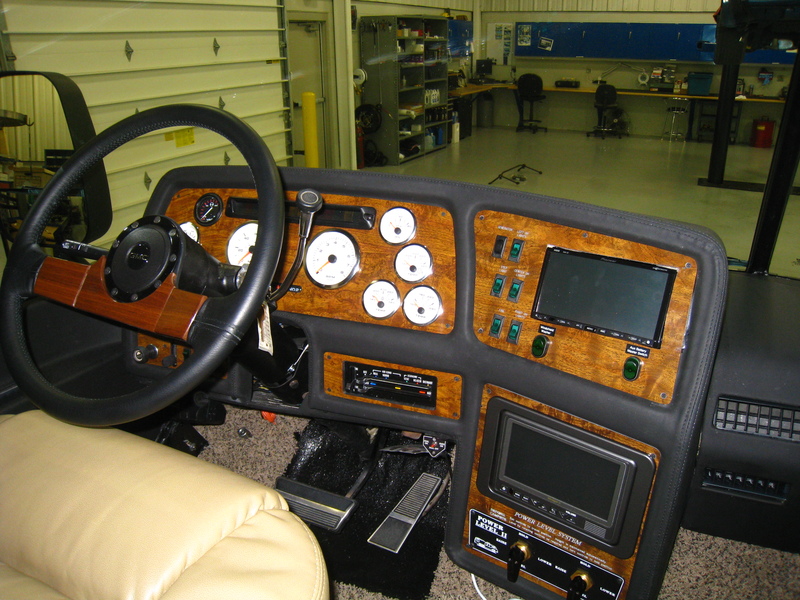 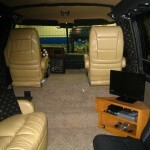 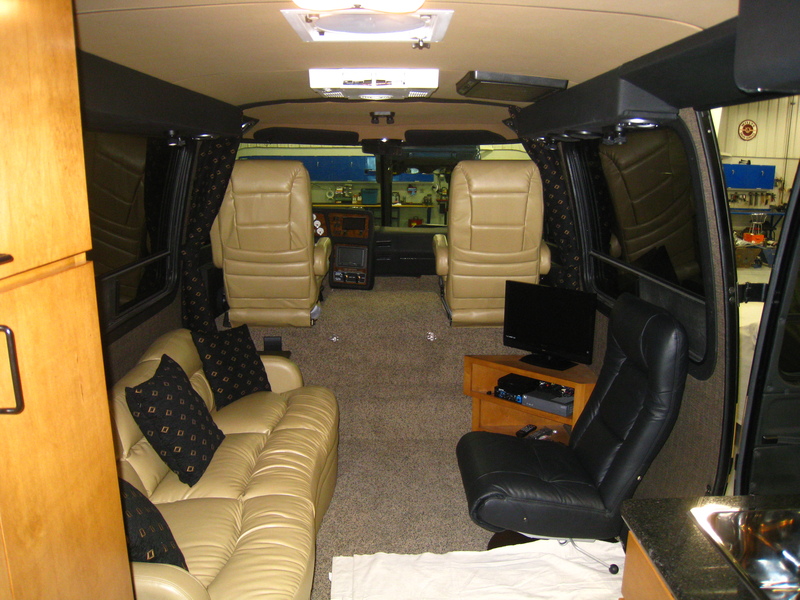 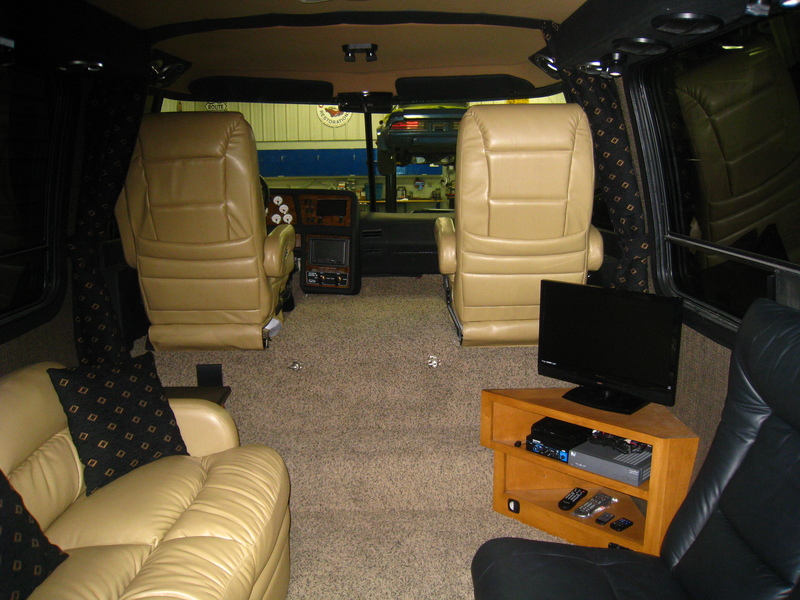 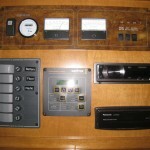 It is a rolling Audio-Visual machine with 5 flat screens, satelte TV, NAvigation, three backup cameras, 12 stereo speakers hooked up to two seperate audio systems. 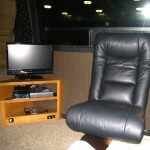 Let’s just say it’s like a man cave on wheels. 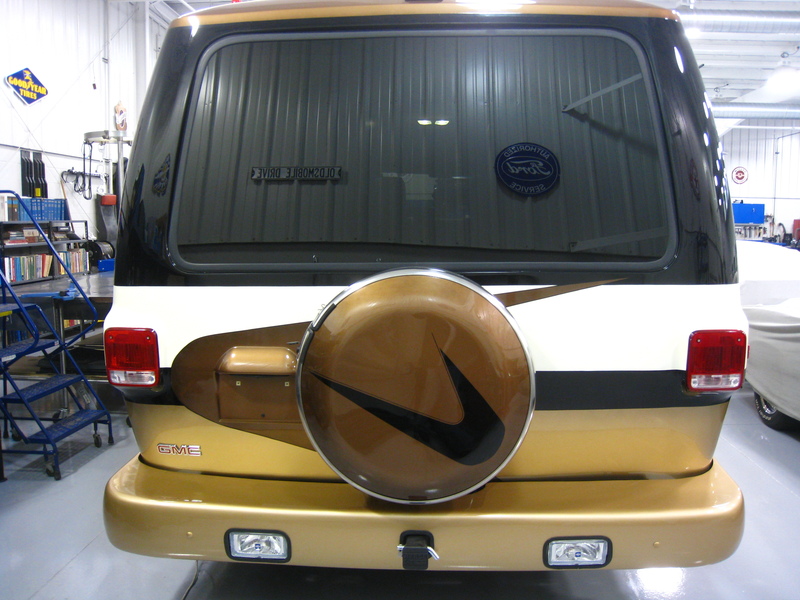 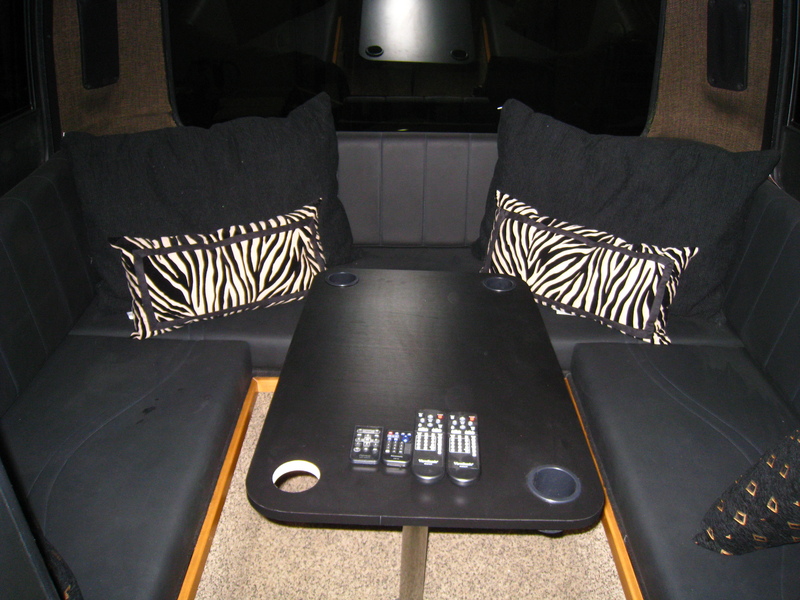 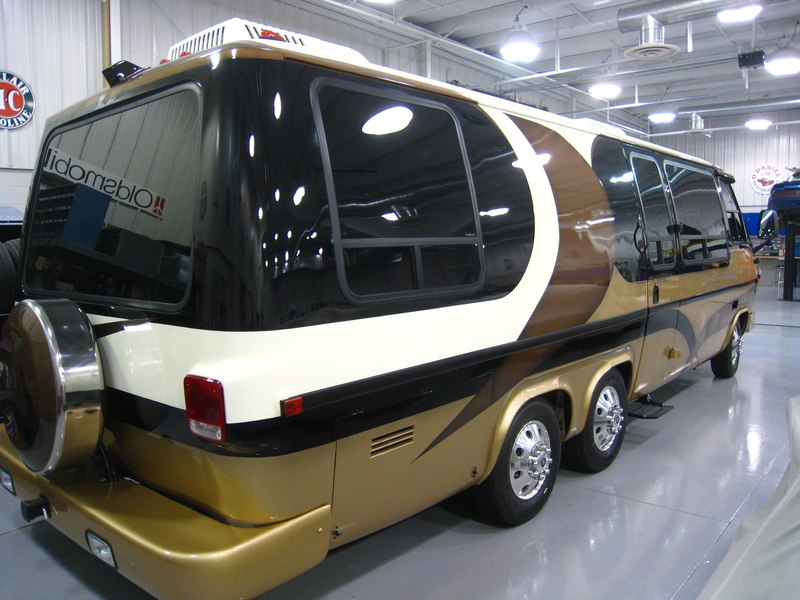 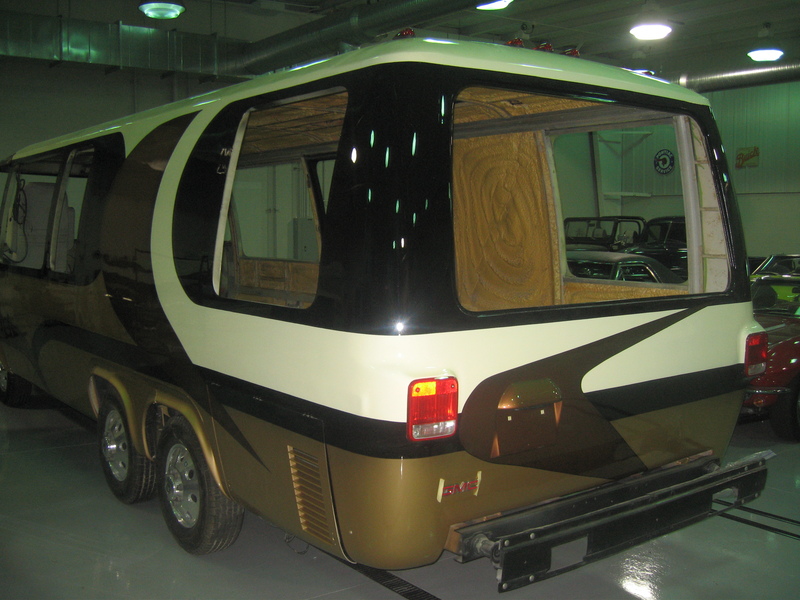 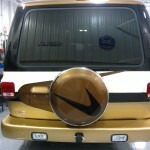 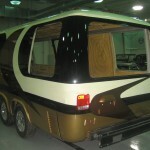 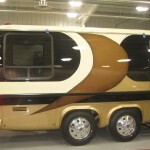 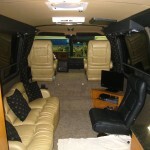 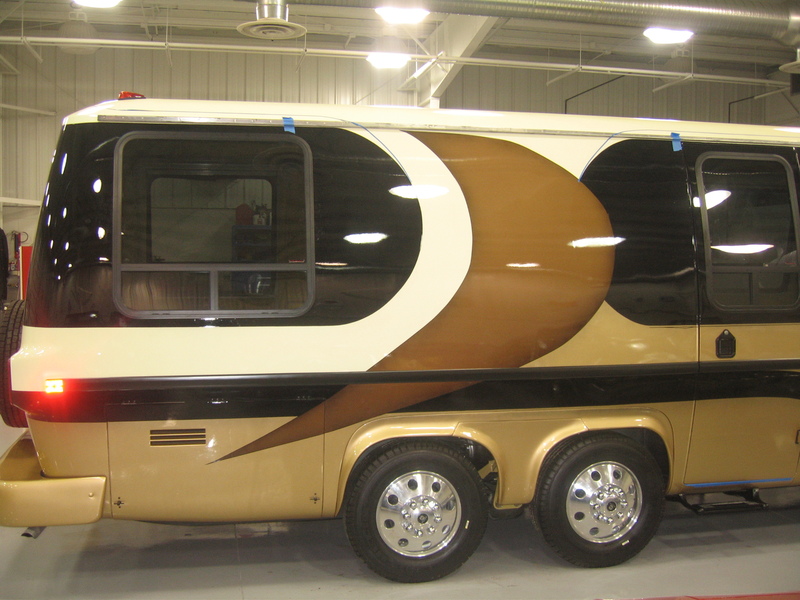 There is nothing original about this RV, it’s completely custom from top to bottom and front to back.